The global, societal implications of the iPhone have been massive. One prominent technical contribution that came with the iPhone was the emergence of the mobile app. With that came cyberattacks as well. 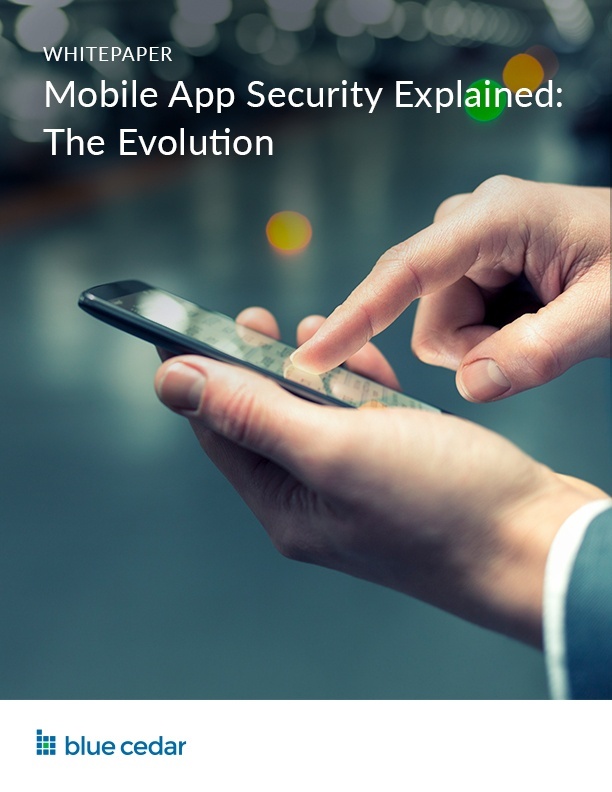 Written by thought leader, Dr. Edward Amoroso, the former SVP and CSO of AT&T, this white paper is first in a five-part series that discusses mobile app security for IT professionals. A new approach that “injects” security into apps—with no need to write security code. Fill out the form below to get a copy of the white paper.